Servicing the community of Hilo, HI for over 30 years, Kevin&apos;s Auto & Truck Repair provides their clients with fast, friendly & reliable service for their car and truck repair needs. Kevin&apos;s is your highly qualified repair shop on the Big Island. Excellent service, always nice and honest. AS USUAL, KEVIN AND HIS STAFF ARE ALWAYS ON TOP OF THINGS. SERVICE WITH A SMILE, AND OF COURSE SHOWING THIER PROFESSONALISM ON THE JOB THEY DO. THAT'S NUMBER ONE IN MY BOOKS... THANKS, KEVIN AND YOUR WONDERFUL STAFF! 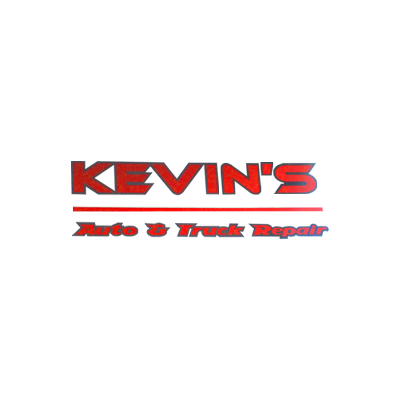 WE are extremely happy with the service that we received from Kevins Auto repair. We are looking forward to working with them again in the near future. Thank you very much!..Aloha! Rayanne was very helpful when I initially called. I like the fact that an estimate was given prior to things being done. Also, when I picked up my car the process was very efficient. Excellent service fast and friendly staff keep up the good work. As always, very impressed with Kevin's workmanship, quality and honesty with all the repairs and maintenance I have had done. Service with a smile, fast and efficient. Thank you. Reliable, Knowledgeable fair priced, honest. What more can you ask for? Above and beyond service. Consistently. Very professional. SUPERB, FAST, and HONEST JOB!! I ALWAYS GO BACK AND HAVE ALL OF MY VEHICLES SERVICED AND/OR REPAIRED BY KEVINS AUTO AND TRUCK REPAIR!! A VERY PROFESSIONAL TEAM!!! I got in for a safety check no problems just a pro-friendly kinda shop atmosphere thanks again!!!!!! I continue to bring my vehicle here because it is a place that I can trust. I know that Kevin will not let me down.